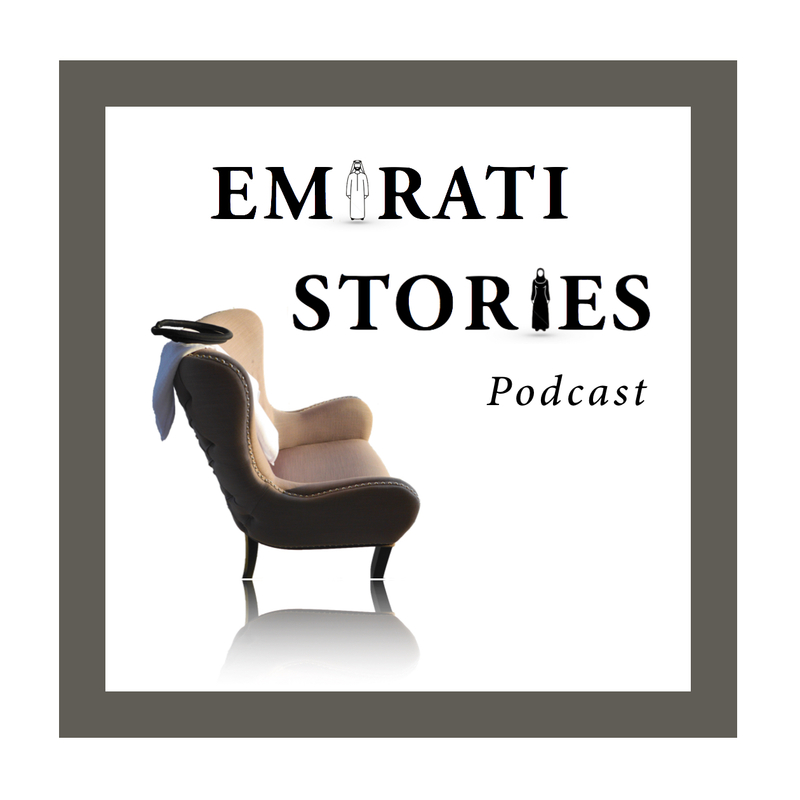 ‘Emirati Stories’ is an audio podcast that gives you the opportunity to discover the Emirati culture and society through individual life stories. In a warm and friendly atmosphere, Emirati guests from a variety of backgrounds speak about themselves at their own pace, sharing their aspirations, motivations, their doubts, going back to the roots and key influences of the past. Halfway between journalism and literature, away from the whirlwind of news, this programme aims at providing an international audience with other tools to understand the way people in the Arabian Gulf think and see the world around them. ‘Emirati Stories’ is produced and hosted by Nathalie Gillet, a former Middle-East journalist for France 24, Radio France, AFP, La Tribune, Jeune Afrique, Marchés Tropicaux and the Abu Dhabi daily newspaper The National. 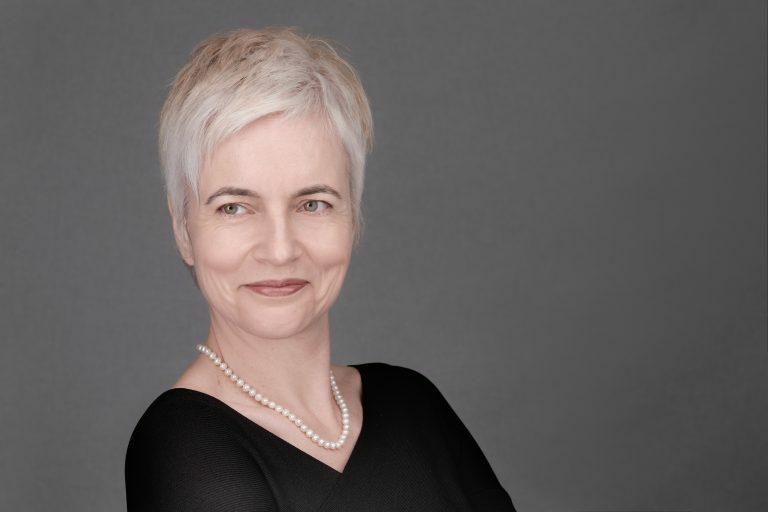 Today, Nathalie develops content strategies for large corporates in Abu Dhabi, UAE.